We provide a wide range of IT and Software Development services. Need a fully customized platform for your business? We provide a full range of software development services including but not limited to Windows Desktop, Android, iOS and Browser based web applications. We specialize in nopCommerce, Shopify and fully custom development services for all kinds of E-Commerce websites. 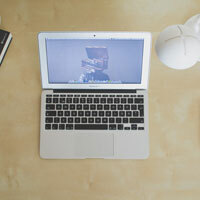 Gone are the days when we knew for certain that everyone was viewing the web on a desktop or laptop computer. If your website doesn’t support mobile devices it can negatively affect how users interact with your business. 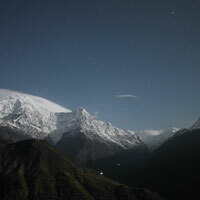 Check out our recent work. 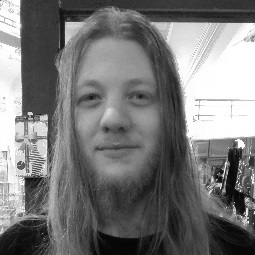 Having finished up work as a software developer Ryan beings freelance work. Shane, Katie and Verity from Honeypot contact Ryan and work begins on the Honeypot Registry website. Following completion of the Honeypot Registry website the market is tested for responsive design. Many websites are un-usable on mobile devices or require the download of an app for full functionality. Budditec Limited is registered and work starts on setting up the company. Logo designs, websites, background processes and all that good stuff start coming together. 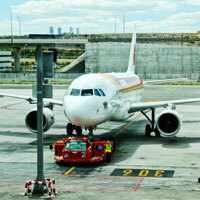 Budditec begins a campaign targetting all non-responsive websites in several industry sectors. 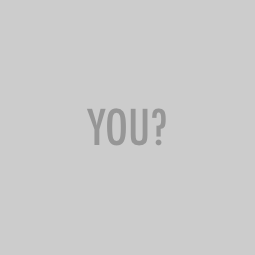 We're looking for talented individuals that are capable of working autonomously. Send us a message below! Send us a message and start your project today! 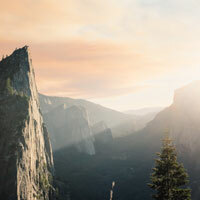 Honeypot is the honeymoon gift registry for couples who already have a houseful of things, and guests who still want to give them the perfect gift. 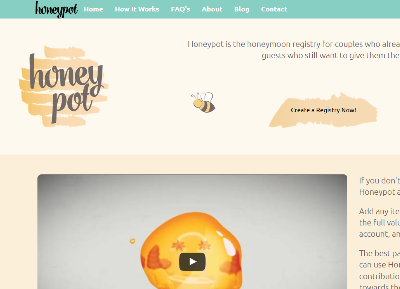 Honeypot helps couples getting married to raise money for their wedding gifts by allowing guests to contribute funds via online payments. A couple sets up a registry, adds all the items they want for their wedding and then shares the registry to their guests via email or social networks. 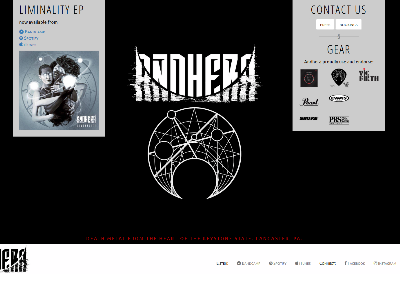 A home page for Andhera, a technical death metal band from Pennsylvania. The website provides contact with the band for bookings and press and is also used to advertise new album releases. Links for fans to connect via social media are also given special treatment. 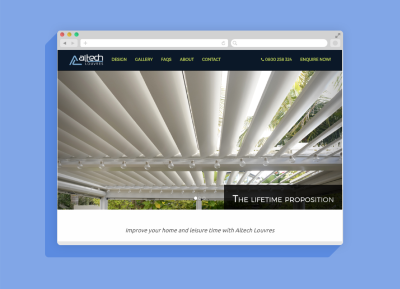 Altech needed a website to showcase their new residential products. 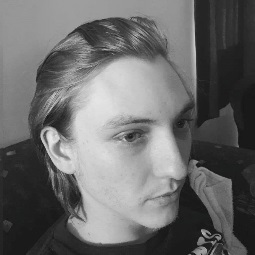 We developed a simple solution using ASP.NET MVC allowing for future expansion as necessary. 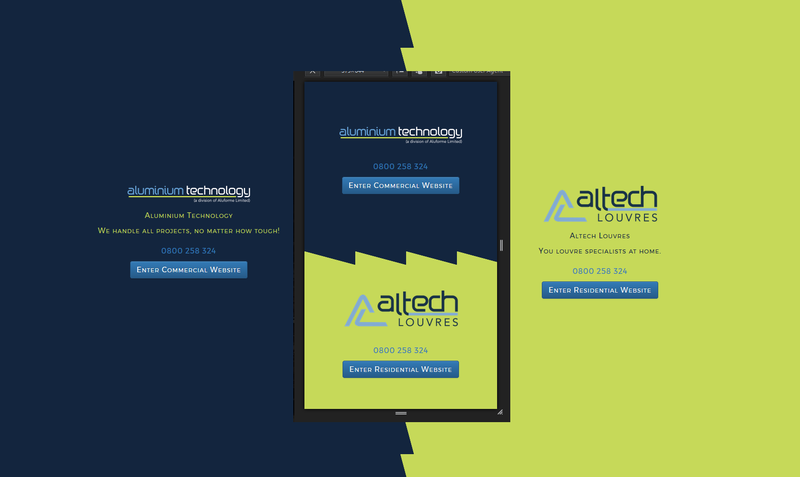 We also designed a responsive landing page for Aluforme Limited. As they have both residential and commercial websites this landing page provides redirects to both. 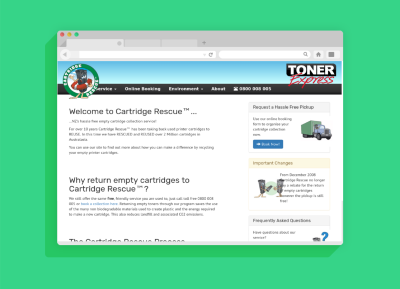 The existing Cartridge Rescue website was non-responsive and Toner Express knew this needed to change. In addition the booking form used to book a cartridge collection had stopped functioning at some point. We rebuilt the site on the ASP.NET MVC platform, using responsive design practices to make the site fully usable on all devices. 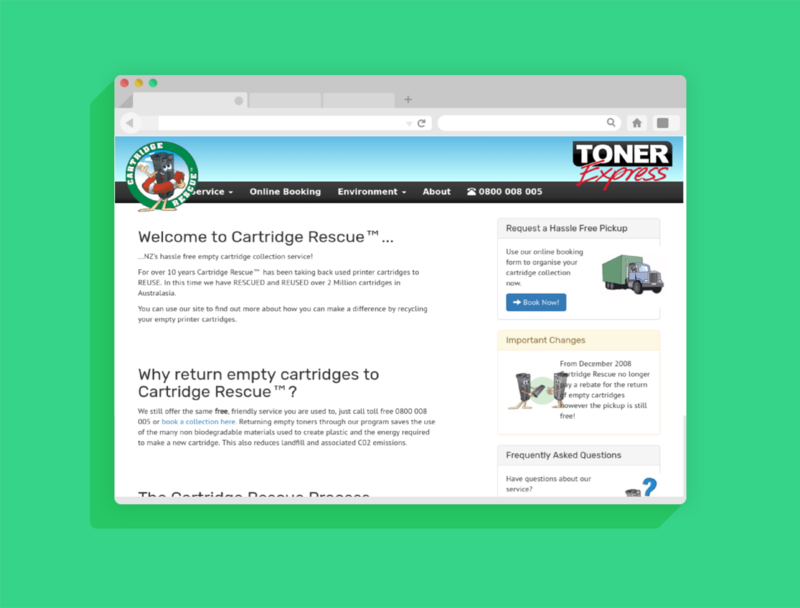 We also created a booking system for empty toner pickup that would not break when changes were made to the hosting environment. 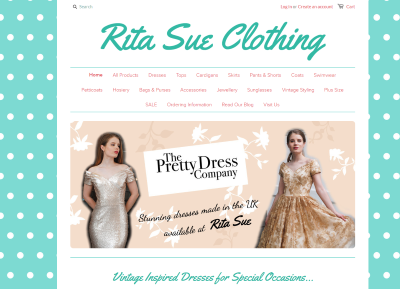 Assisted development and implementation of the Rita Sue online store on the Shopify platform. The team at Rita Sue wanted to retain full control over the development process and contribute as much as possible. 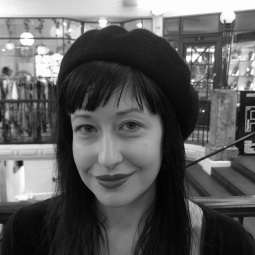 We set them up with Shopify and continue to provide backend support and maintenance to Rita Sue. 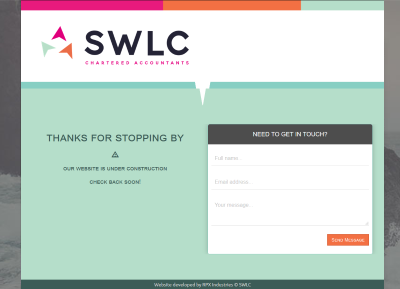 SWLC Chartered Accountants required a landing page and contact form to pickup any web enquires from Google searches. This landing page is to act as a placeholder until we futher develop the SWLC brand and implement a full SPA for the company. In addition to the website we provide general IT support, including hardware and software/operating system support.